With 23 years of experience, we are trusted in the community. We are known for our professionalism as well as timely and courteous service. We're mobile mechanics on wheels, we come to you for on site repairs. 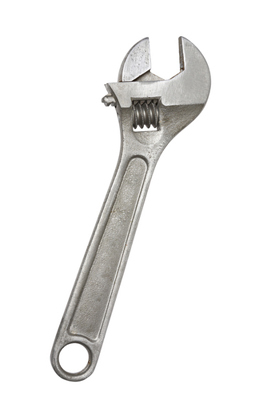 Serving Houston and surrounding areas, we are fast, friendly, trained professional mechanics on duty. On a hectic weekday, you are about to drive to work and then you realize your car is giving you trouble. We come across these kinds of situations in our daily lives. You do not have to fret as you have A OK Sal's Mobile Mechanic. We are a reputed automobile repair company. 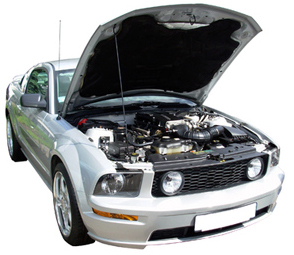 We have a team of auto technicians who are fully trained in all aspects of car, SUV and small truck repairs. We have 23 years of experience and we are known for our professionalism as well as timely and courteous service. We offer exceptional repairs/rebuilt services and electrical repairs at competitive prices. We will help you prolong the life span of your vehicle by providing services of top notch quality. We also perform minor work on automobiles of European models. We offer the following services and much more. We come to you! 7 days a week, from 6am to 9pm. © Copyright 2014 A OK Sal's Mobile Mechanic. Site by Wholesale Internet Solutions. All rights reserved.